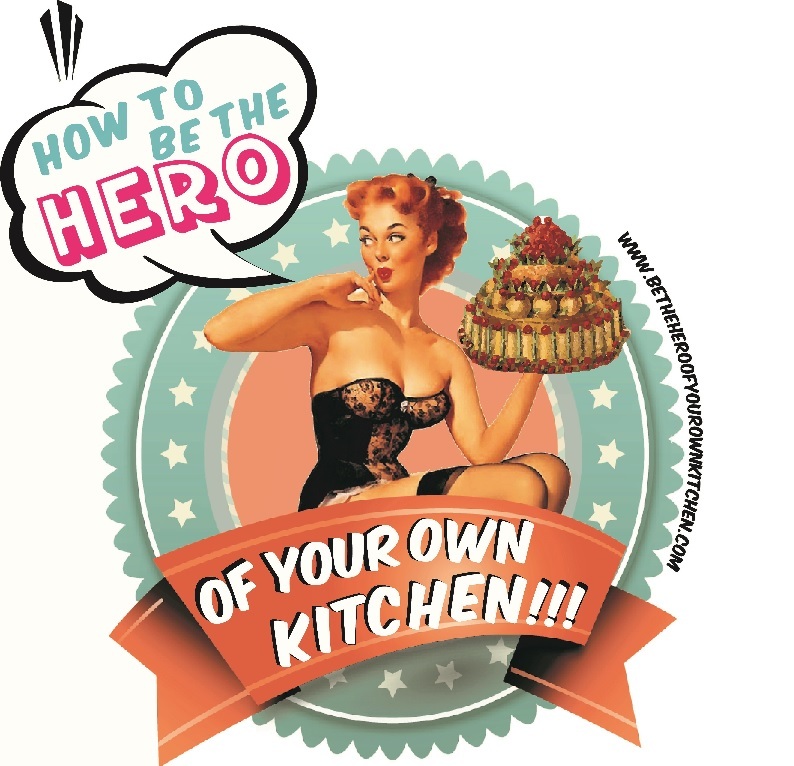 British | How to be the hero of your own kitchen! There is something deliciously mischievous about eating festive food “out of season” and hot cross buns are a perfect example of it. In any case they strike me more like a Christmasy bake than an Easter one, they have raisins, spices, and they’re fragrant, citrusy and moist: why on earth wouldn’t we want to eat them all year round? !